Did you come here from our Seize the Bean Kickstarter? You're in right place! Go ahead and sign-up and once the pre-order store is launched we'll send out a notification. 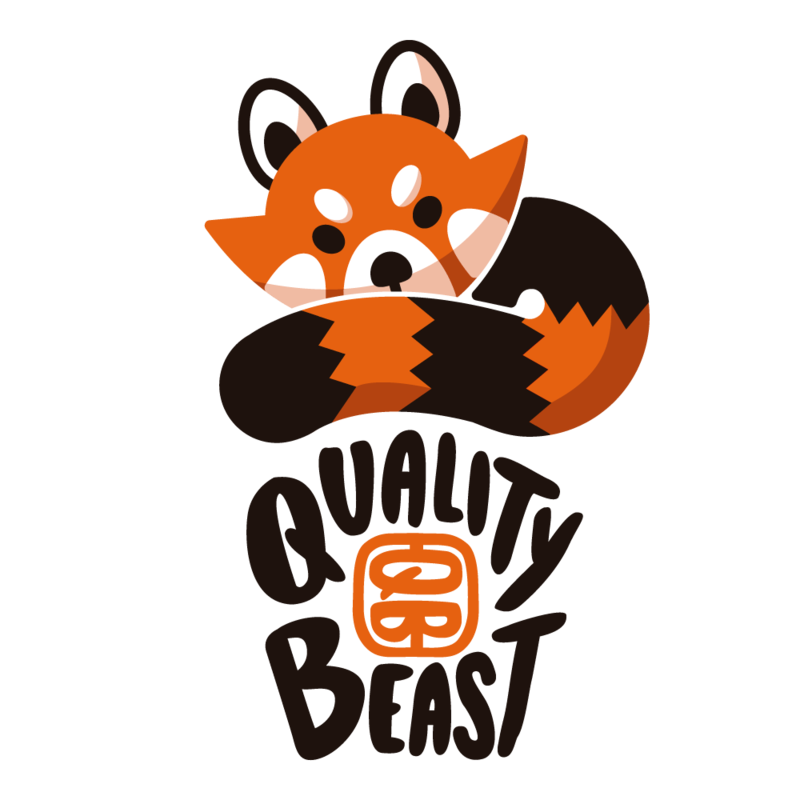 You can change your mind at any time by clicking the unsubscribe link in the footer of any email you receive from us, or by contacting us at growl@qualitybeast.com. We will treat your information with respect. For more information about our privacy practices please visit our website. By clicking below, you agree that we may process your information in accordance with these terms.